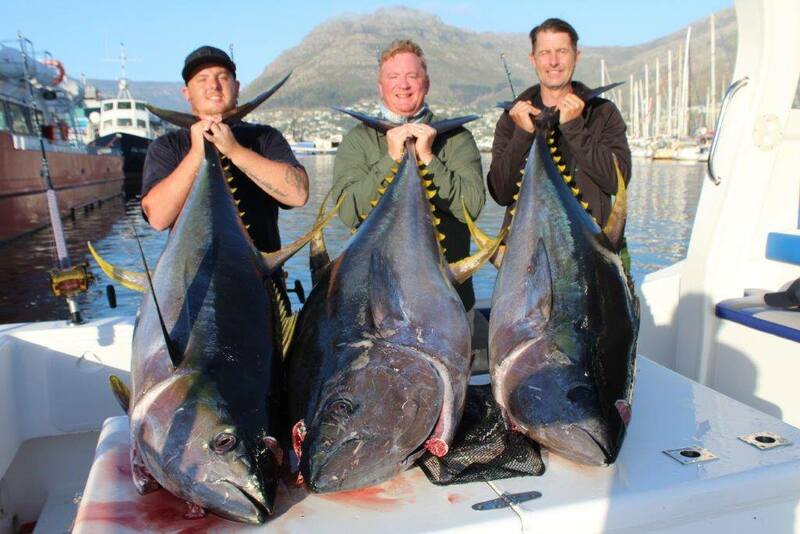 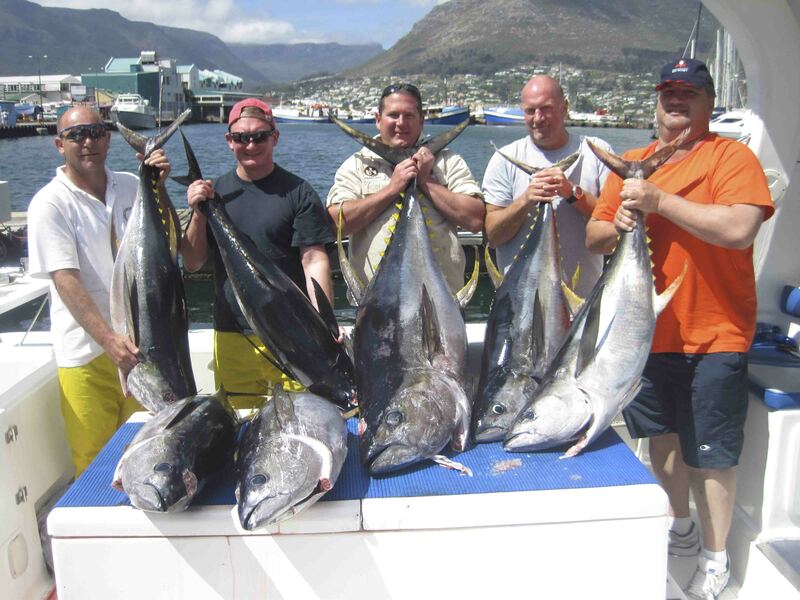 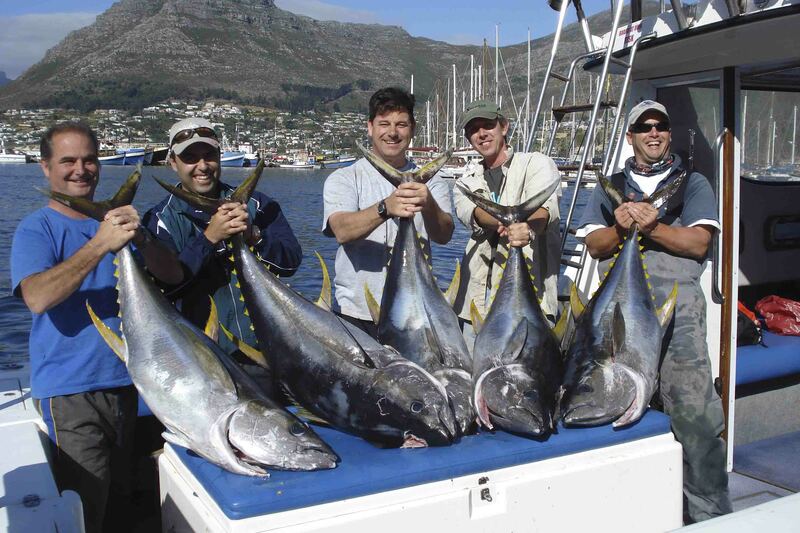 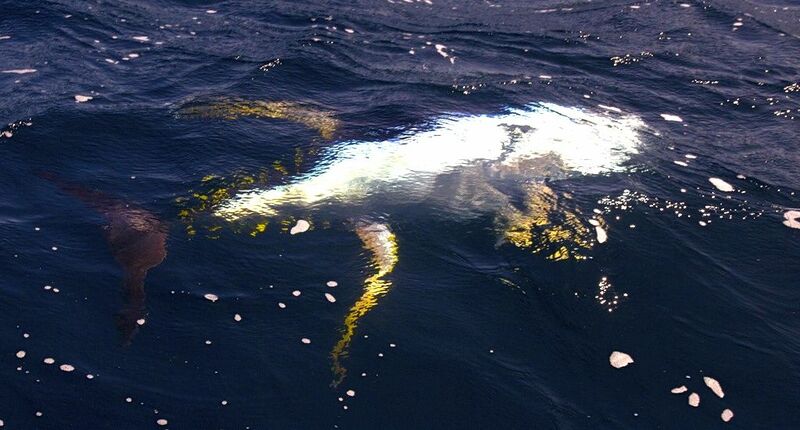 Tuna Fishing in Cape Town is about as thrilling as it gets! 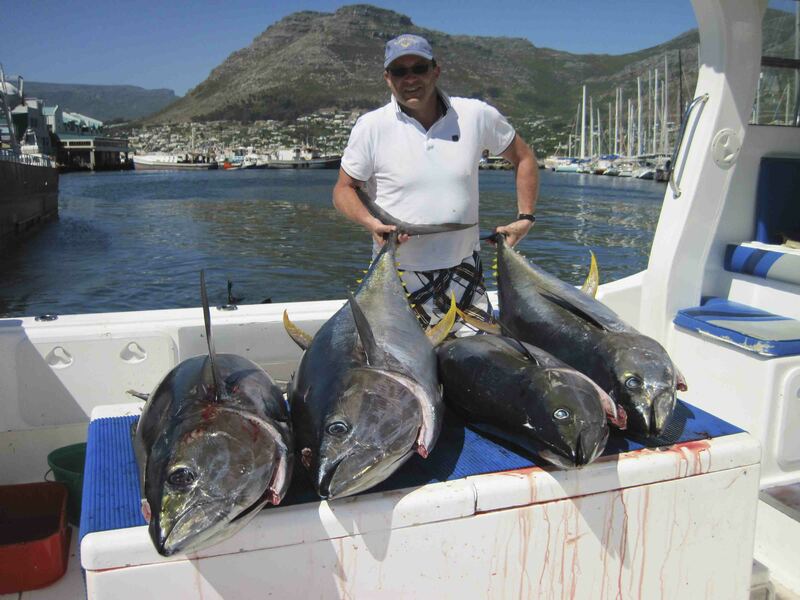 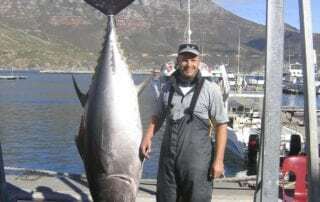 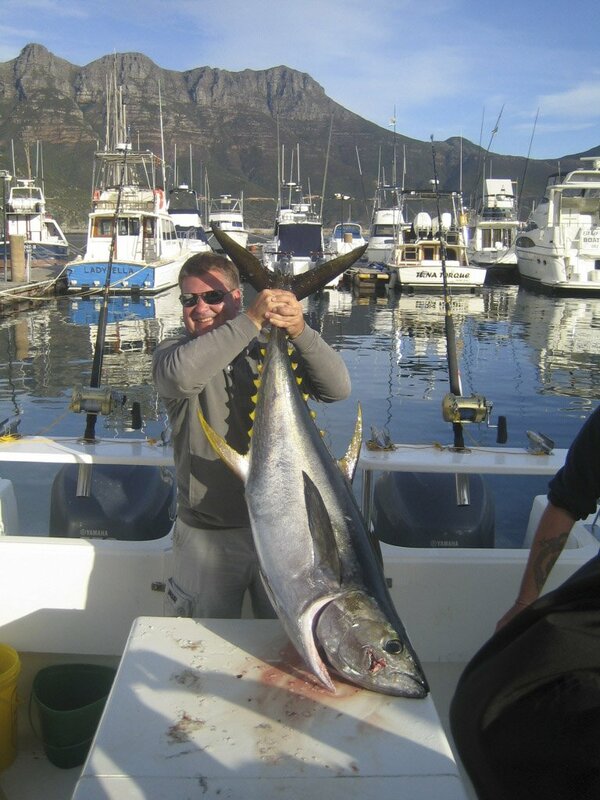 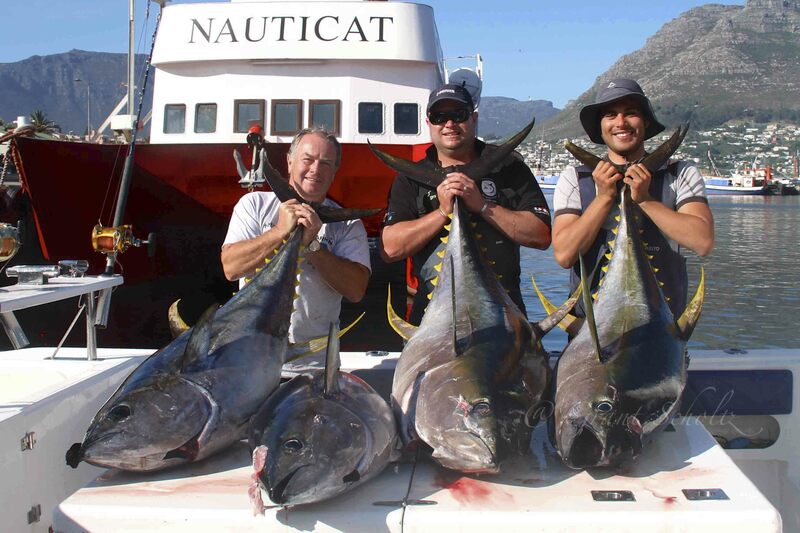 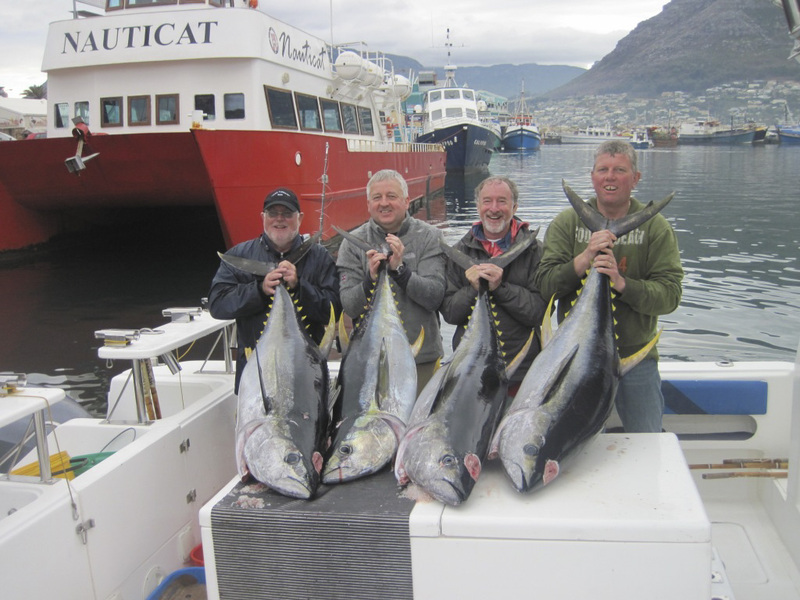 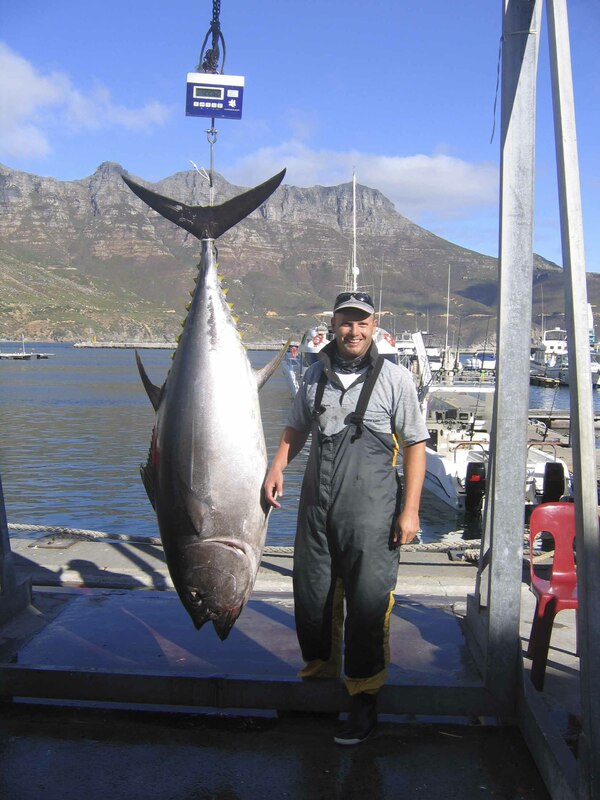 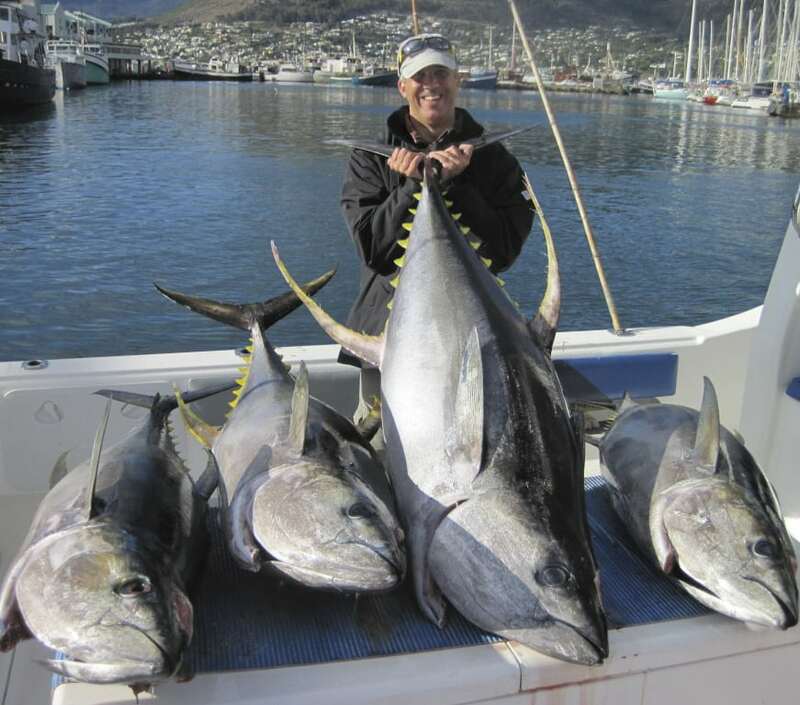 Our expert skipper will take you out in search of some of the biggest Tuna in the world, departing from Hout Bay harbour. 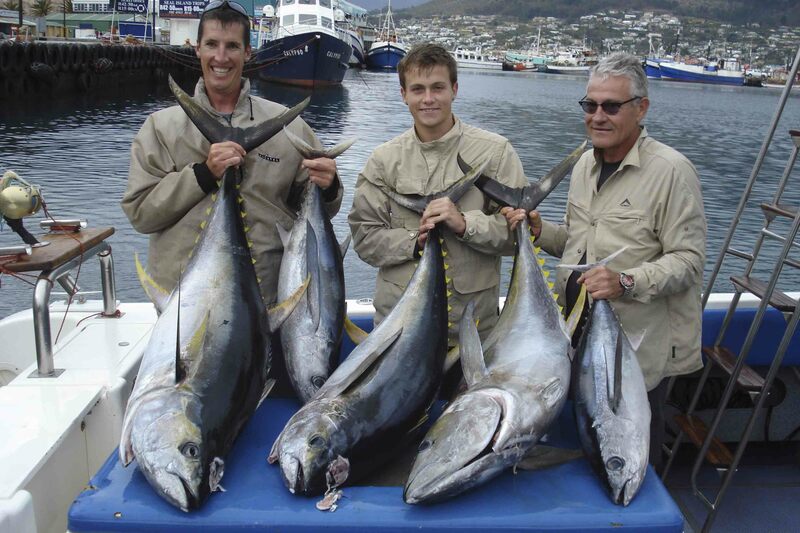 Using a variety of tried and tested methods, we’re well known for doing everything possible to find the Tuna. 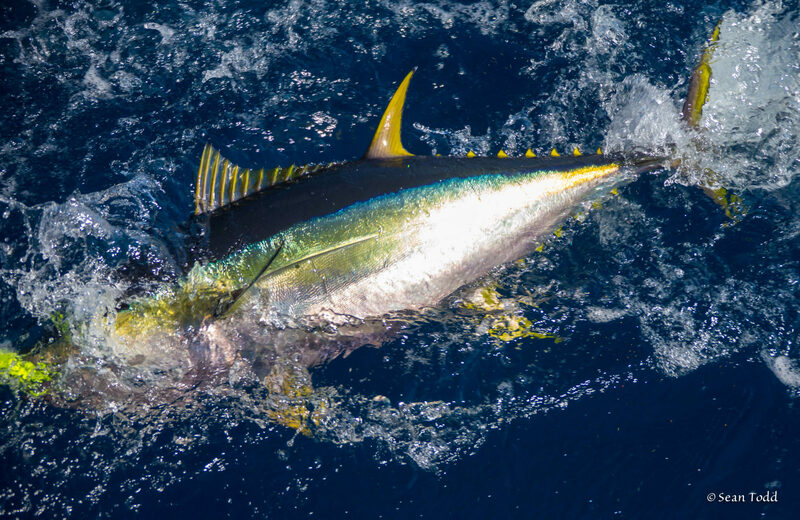 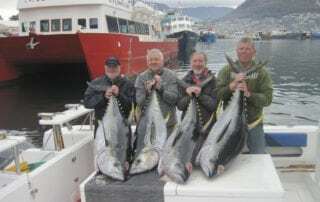 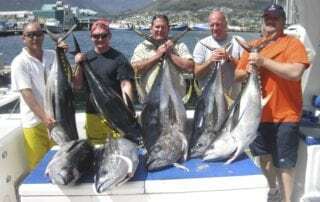 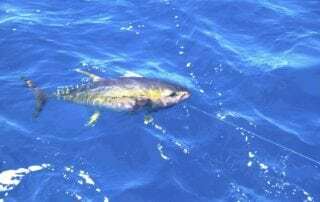 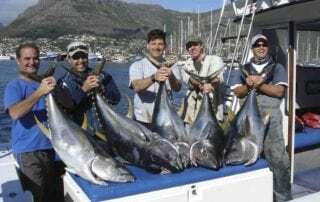 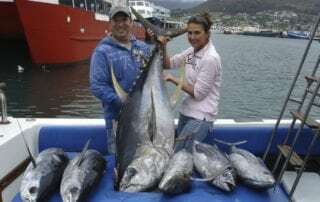 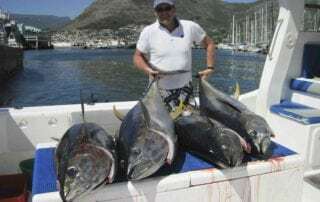 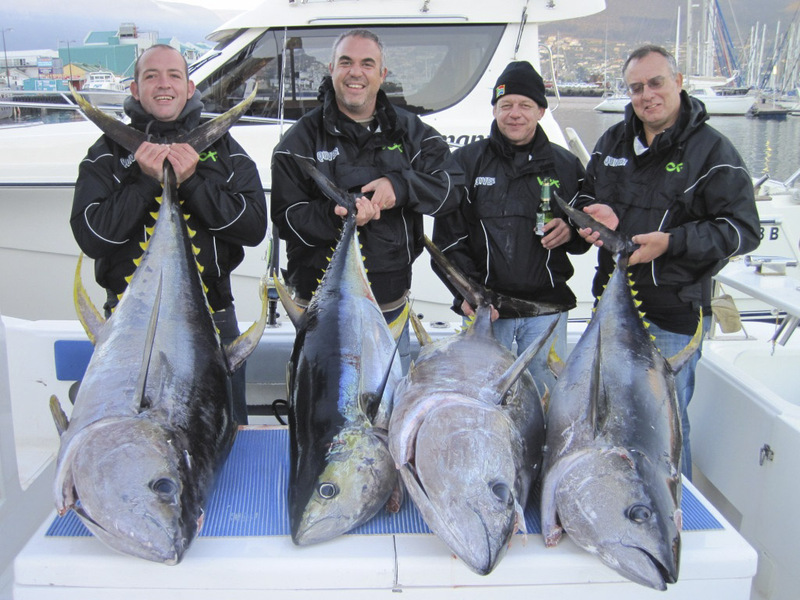 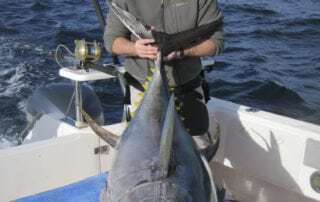 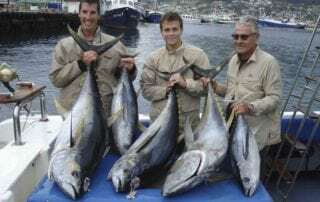 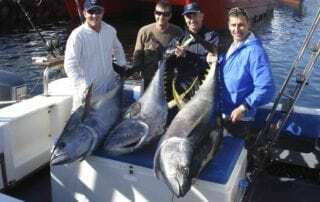 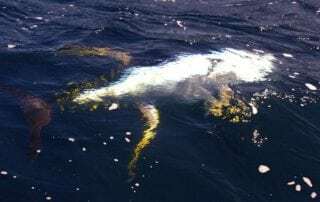 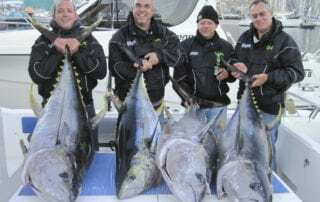 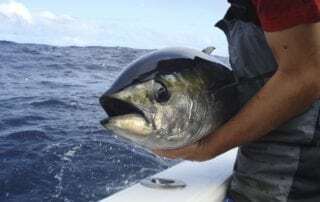 We’re experts at reading the sea conditions and we know what has been working to pull in the monsters recently, culminating in Cape Town’s best Tuna Fishing Charter and a once-in-a-lifetime experience. 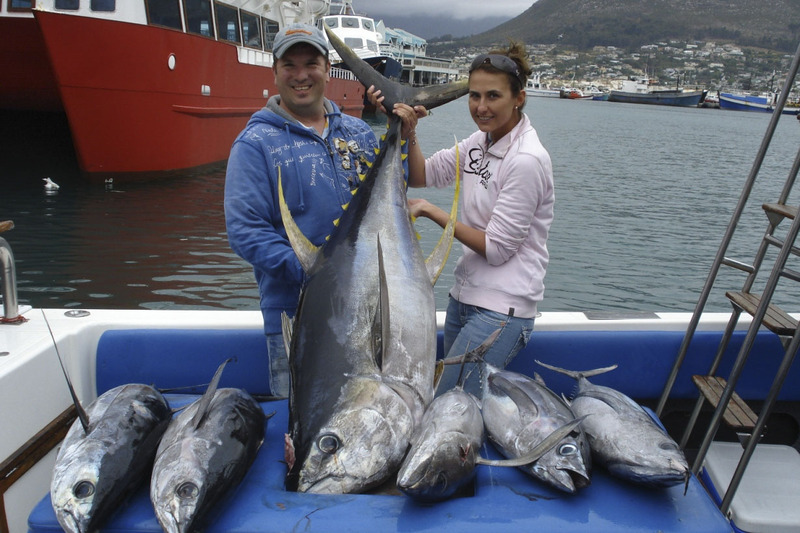 Take a full day trip on one of our purpose-built boats and find yourself surrounded by the open ocean and nothing but screaming reels! 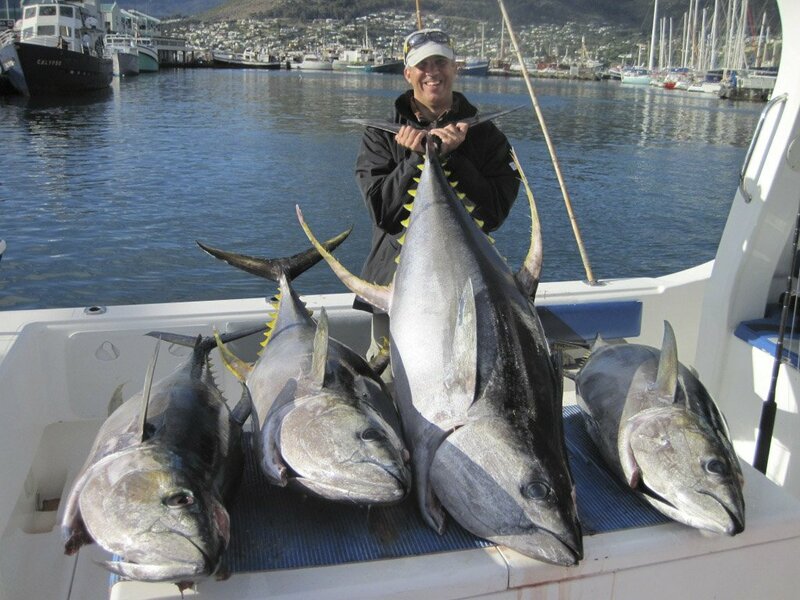 Sit tight on the bout (either inside the cabin or on the deck) while our skipper tracks down these ocean giants. 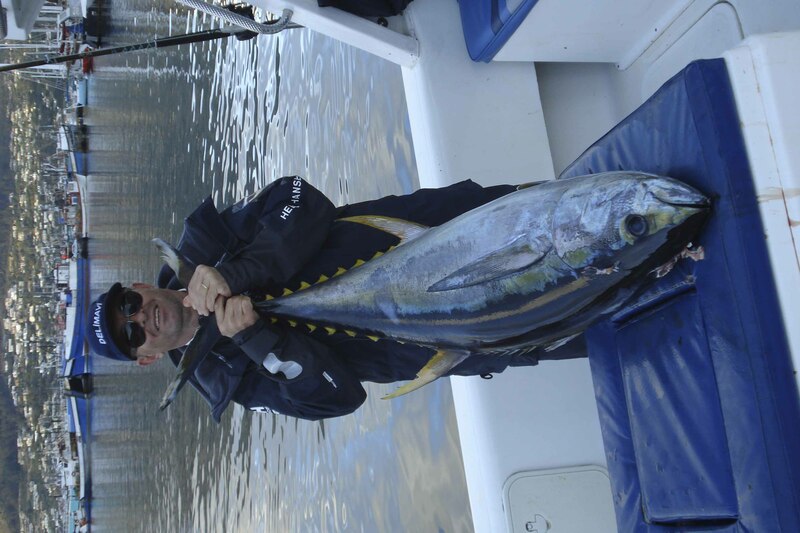 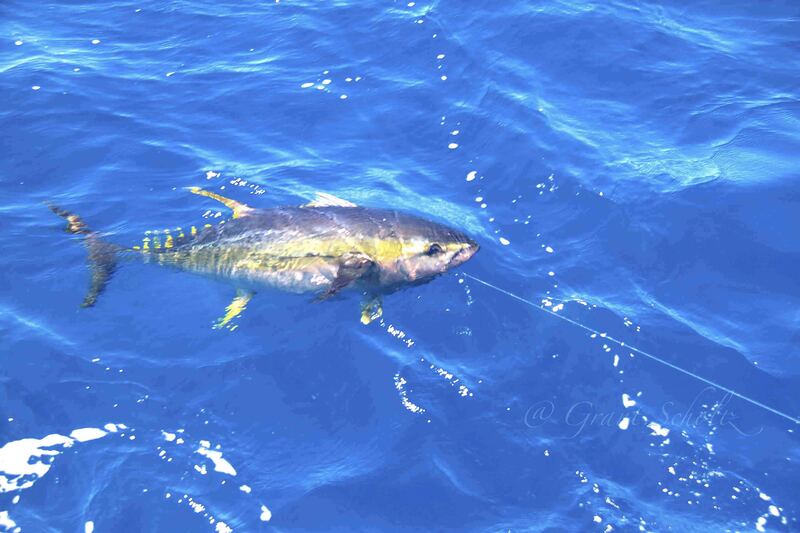 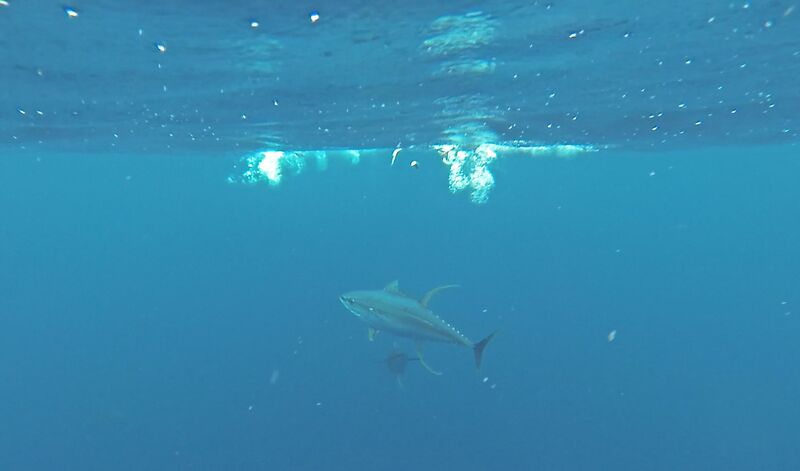 We promise you’ll be dreaming of the moment that Tuna strikes, you’re hooked up to the rod and you the battle begins. There’s nothing like it in the world! 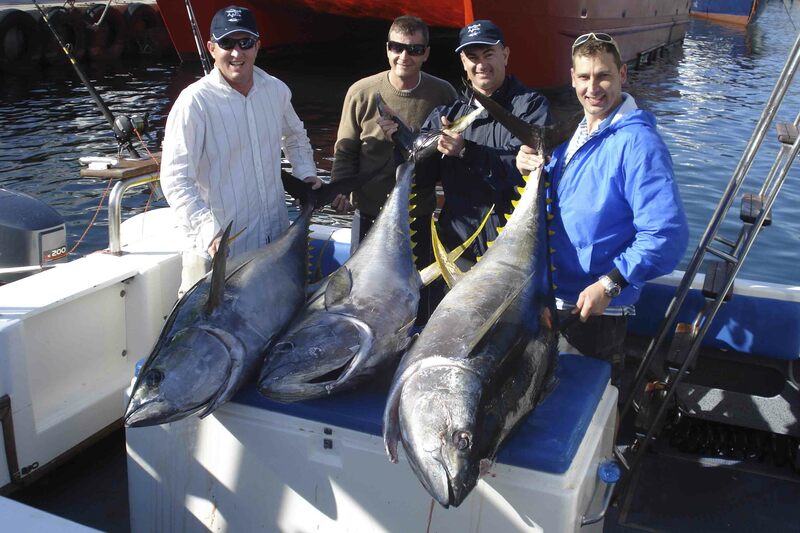 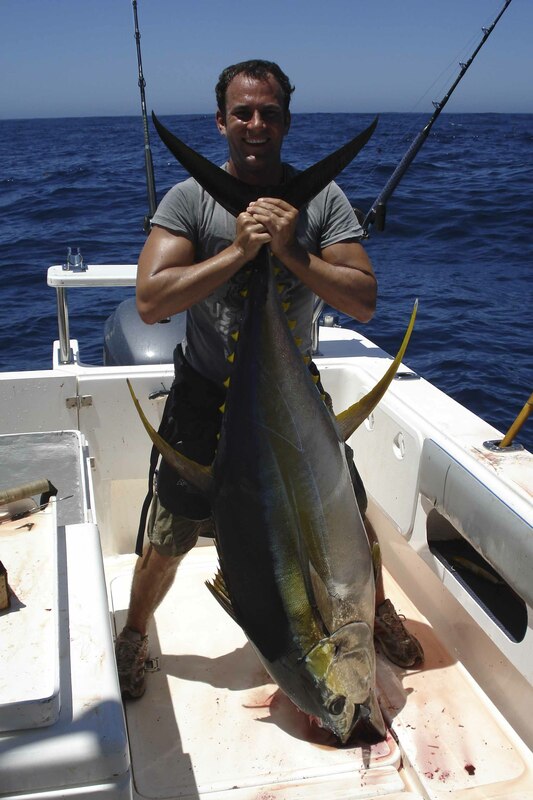 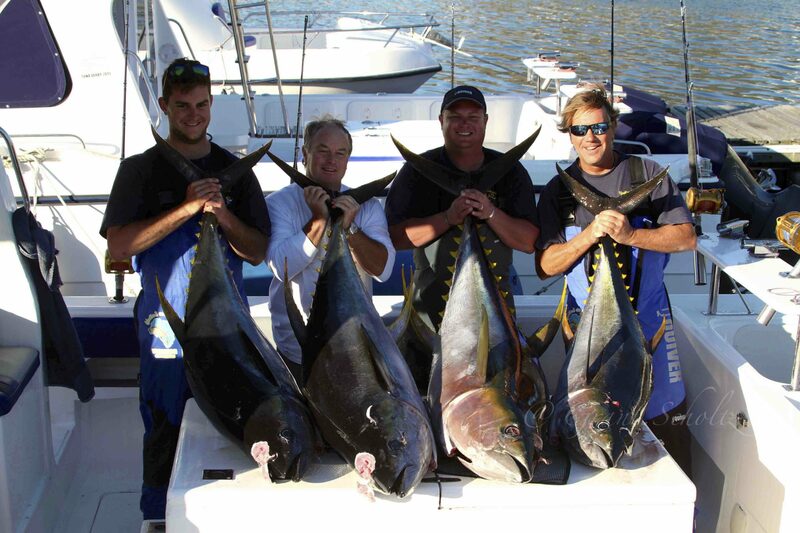 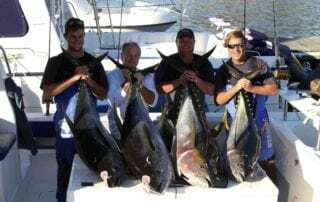 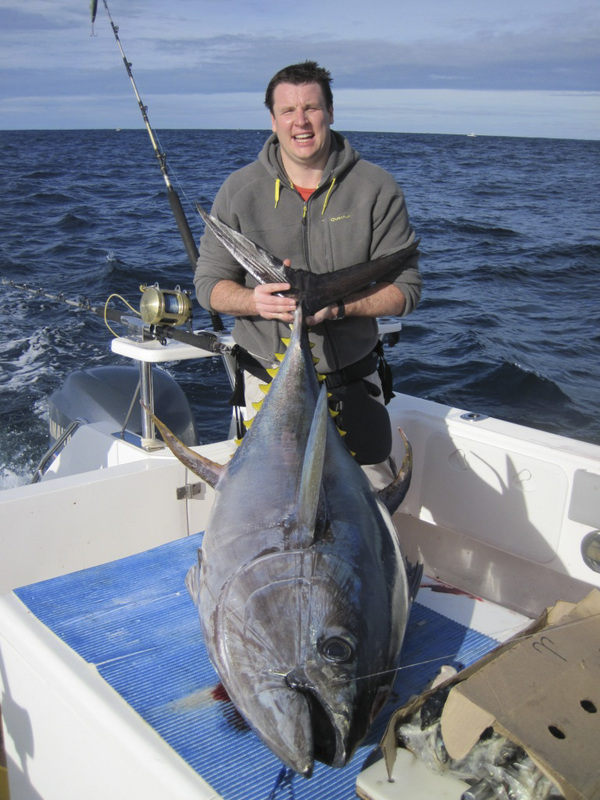 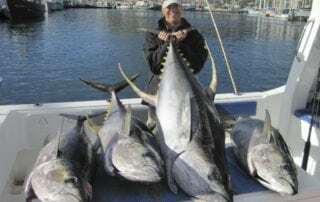 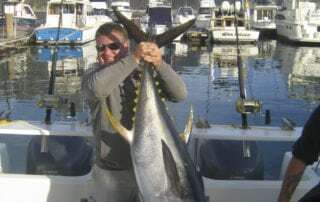 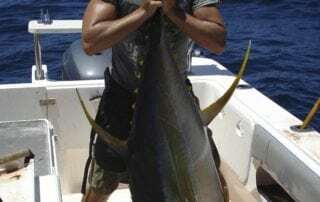 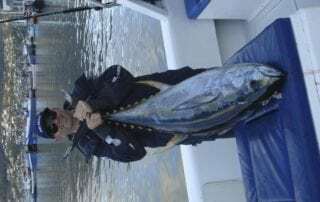 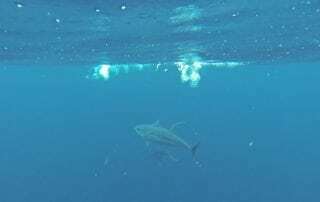 Tuna Fishing Charters	Overall rating:	5	out of 5 based on 4	reviews.